Cyberattacks are not the only threat to your private student data and operational files. Natural disasters, fires, hardware failures, power surges, and simple errors can erase data and bring your work to a standstill. 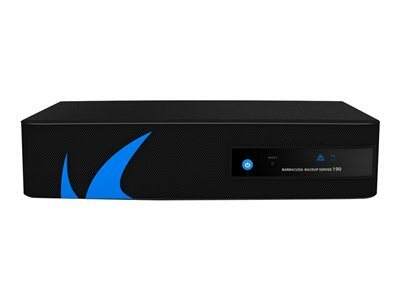 Barracuda Backup is a comprehensive data protection solution that ensures you have an up-to-date backup of all your data, which can be restored quickly and easily in case of disaster. Encryption of all data in transit and in storage ensures end-to-end privacy and security. Email traffic remains the single most common vector for ransomeware and other threats to enter your network. Schools are a prime target for ransomeware. 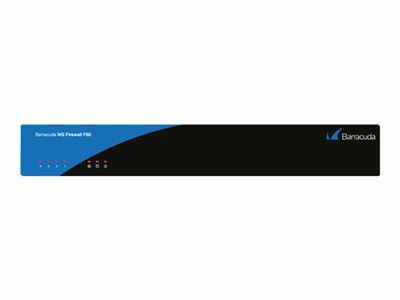 Barracuda Email Security Gateway and Barracuda Essentials scan your email traffic to block malicious attachments and URLs. Outbound scanning prevents data loss, and advanced analysis spots typo-squatting and other signs of phishing. Your network is supporting a growing number of IoT devices such as POS systems and in-store scanners, along with applications such as inventory management systems. This not only creates new opportunities for advance threats, but it can also put a strain on your bandwidth, leading to costly upgrades. 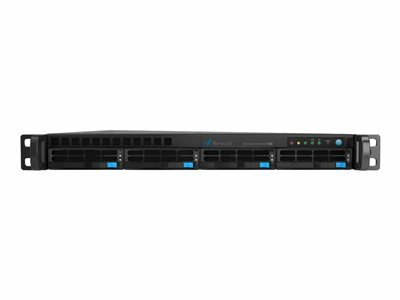 Barracuda CloudGen Firewalls effectively secure all traffic into, out of, and within your network. Plus, their built-in load-balancing and WAN-optimization capabilities help you ensure reliable, high-volume connections without adding costly high-capacity lines to your network—which all adds up to significant savings. As consumers increasingly rely on connected devices for product research and shopping, your websites and online applications have become a critical avenue for engaging with customers and conducting e-commerce. But any sites or apps that accept input from outside your network are also a significant threat vector. Barracuda Web Application Firewall automatically finds and patches app vulnerabilities, and it simplifies and accelerates the development and deployment of new apps and updates. It's available as an onsite physical or virtual appliance, as well as within the Azure and AWS marketplaces, making it very easy to deploy and configure regardless of where and how you host online apps and websites. Third-party websites and online services are becoming integral parts of your business operations, and your brick-and-morter sites likely offer free Wi-Fi for customers and guests. But all that web traffic can easily become a significant threat vector. And when you add in employee web use including games, social media, streaming video, and online shopping, even safe traffic can strain your bandwidth and cause internet connection costs to spiral out of control. 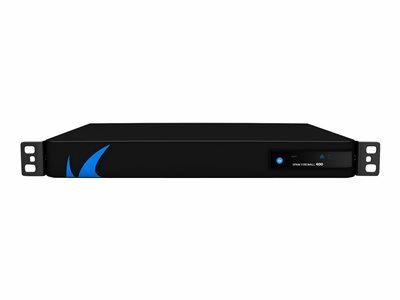 Barracuda Web Security Gateway detects and blocks threats transmitted via web traffic. In addition, it gives you complete visibility into web usage and bandwidth consumption, along with the ability to enforce both global and granular access policies even for mobile users that are not connected to your network.